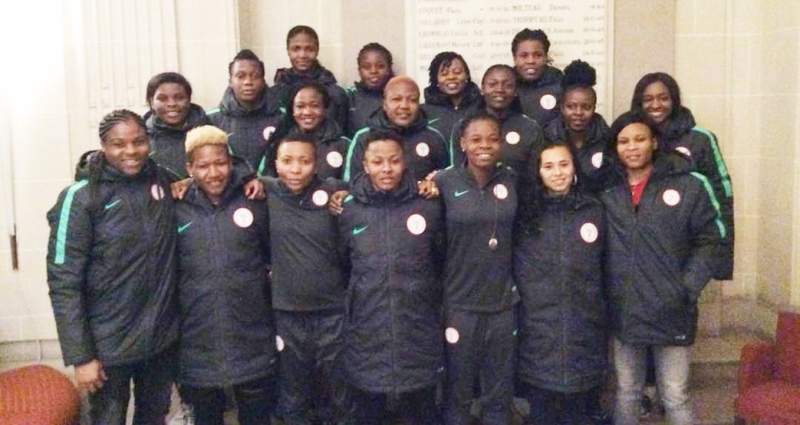 Head Coach Thomas Dennerby has released a list of 21 players who will fly Nigeria’s flag at the 11thWomen Africa Cup of Nations finals in Ghana. The championship starts next week, with Cup holders Nigeria heading Group B of the competition, to contend with South Africa, Zambia and Kenya. The eight –time champions, presently at the world –renowned Sol Beni, Abidjan (academy of 1998 African champions ASEC Mimosas FC) for an eight –day final camping, will depart for Ghana on Wednesday, 14thNovember.